Coastal Canvas and Awning Presents “The Best Shade Under the Sun.” Our shadeports offer the perfect shading and weather protection with practicality and versatility. 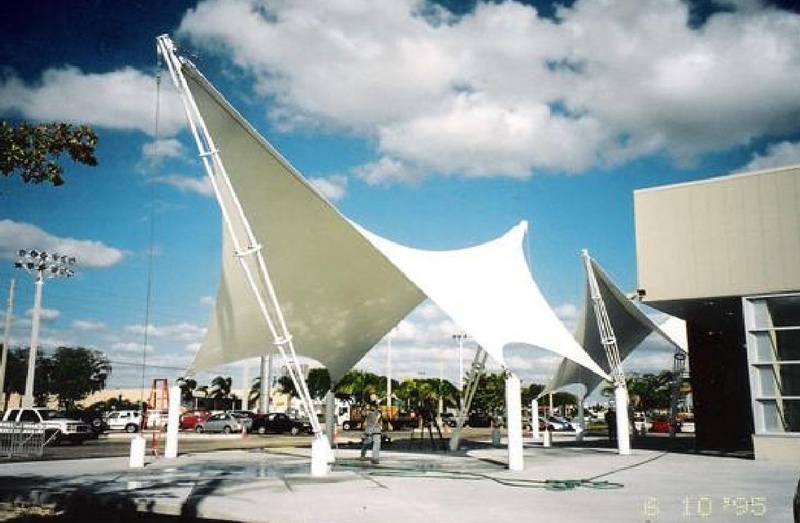 Our shadeports are designed for strength and quality and offer many features and benefits. 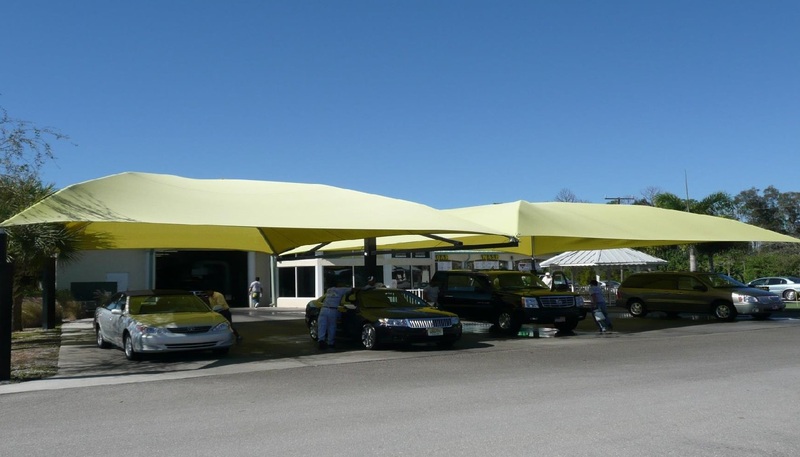 Our shadeports can enhance the look of your business and increase the value of your property. Entranceways, Superdome Design, Umbrellas, Tension Structures and much more!